Amp In A Box Style overdrive pedals are a slightly controversial concept. Some feel that they are pointless. Others think they are a waste of money and time. 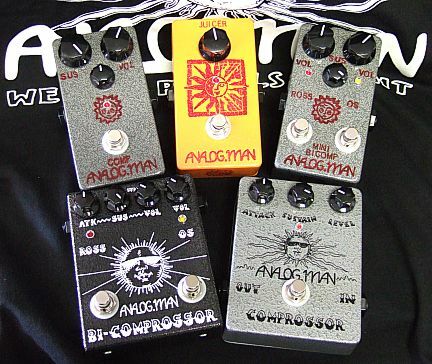 Still many more think they are a welcomed addition to our guitar effect arsenals. 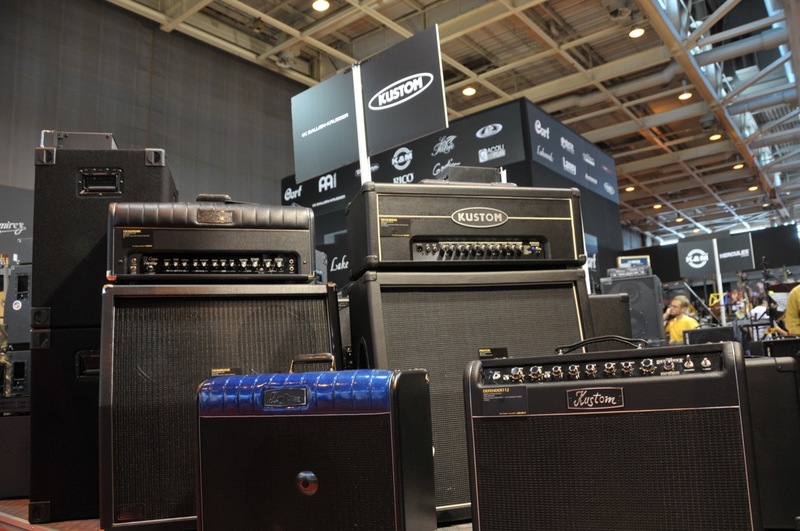 Today we’ll look behind to the current to find out just what an Amp In A Box OD is, If they make sense as a pedal genre, and if they make sense for us as worship guitarists. 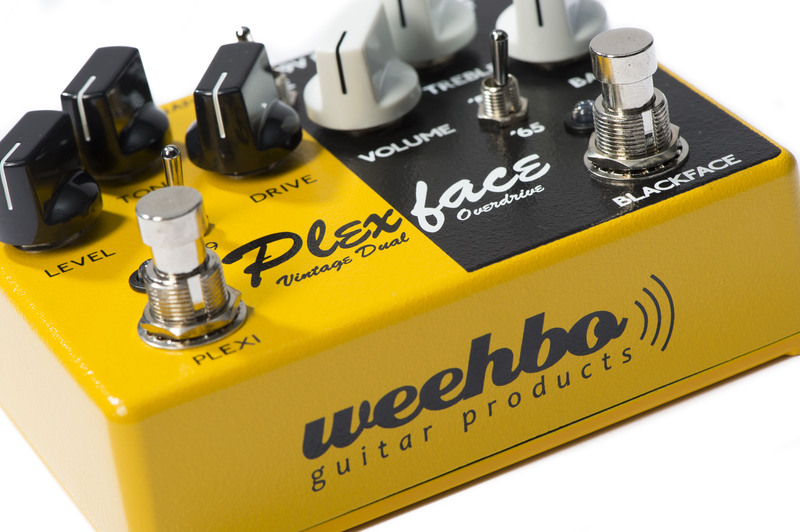 As the name implies, an Amp In A Box pedal is trying to emulate or capture the sound and feel of a guitar amplifier in stompbox form. Some pedals like the Mad Professor Sweet Honey Overdrive have a generalized, non-descript “amp” feel to them. 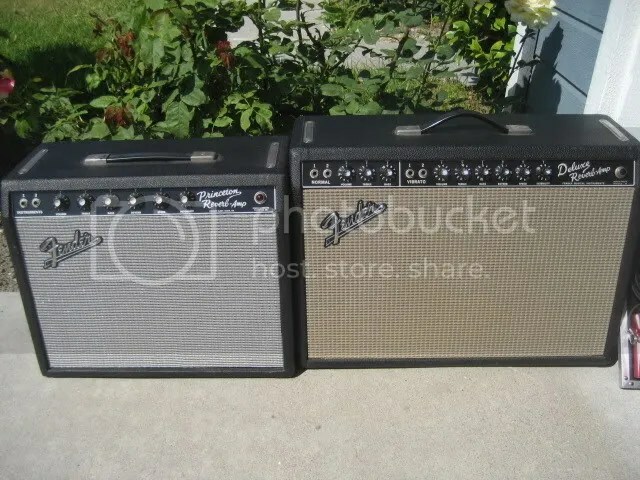 While others, like the Wampler Black ’65 (Fender Blackface Amp), the Catalinbread CB30 (Vox AC30) or the JHS Superbolt (Supro tube amp) have a very specific sound in mind. In this series I try and address different aspects of the practical side of playing electric guitar in church music. This week we’ll talk about compression pedals. What are they? Should I use one? If I bought one, what would I do with it? When I first set up my electric guitar rig, a friend of mine who does sound professionally told me to get a compressor pedal. If I’m honest, I didn’t really understand what he was saying when he told me why I needed it, but he seemed to think it was important and I trusted him, so I researched and found a good lower priced compession pedal, and I bought the MXR SuperComp. I’m glad I did, because compression has become a huge part of my sound, and my tone. But, if you’re like I was, and you don’t get what a compression pedal is or why you’d want one, then hopefully this blog will help you out.